Your child is learning about subtraction all the time. Consider using mealtimes as a launchpad for discovery. The Cat in the Hat is at the beach, but these two pictures aren't exactly the same. Can your child spot the differences? 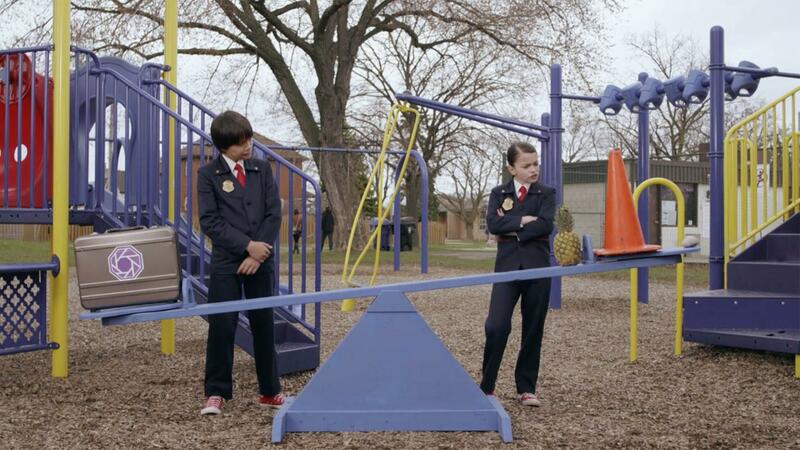 Learn about weight and measurement as the agents use a see-saw like a pan balance to learn about how much the briefcase weighs.